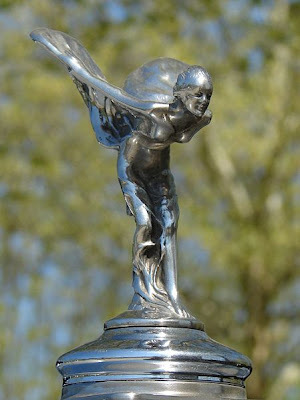 Remember back when you thought the hood ornament on a Rolls was actually silver? 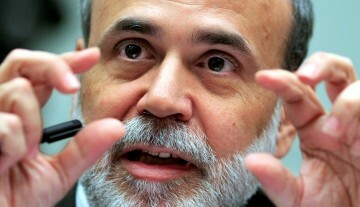 Remember back when bankers were actually respectable? 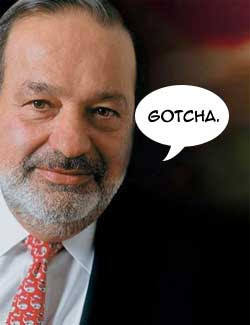 Remember back when Carlos Slim was telling you to dump your silver? A few more dollars higher and we'll start hearing "Got Silver" again!